The U.S. economy continues to grow and has a projected quarterly growth rate of 3 percent for the next quarter. At the same time, unemployment is at a less than 4 percent and the non-farm payroll in the U.S. currently includes 150 million people. The strong economy and the low unemployment rate have encouraged many employers to offer benefits to their workers to encourage them to stay. One common type of benefit that is offered through employers is a 401k retirement plan. A 401k retirement plan is an employer-sponsored savings plan for employees’ retirement. Some plans include employer matches of up to a certain percentage whereby the employer contributions vest after the employees have remained at their jobs for a specific number of years. While vesting is offered as an incentive for workers to stay at their jobs, the average person will change jobs 10 to 15 times during their lives. When people leave their positions for opportunities with new employers, they must decide what to do with their 401k plans. One option that people have is to complete a 401k rollover, which occurs when people transfer the funds from their old 401k plans. A rollover can include transferring the funds into the new 401k plan offered by the new employer, rolling over funds into an IRA, or rolling over the money into a Roth IRA. When you roll over your 401k, it is important that you pay attention to the fees that your new plan charges. A seemingly small difference in fee percentage can result in having thousands of dollars less when you reach retirement. To complete a 401k rollover, you must contact your old plan administrator and fill out some paperwork so that the funds can be sent to your new plan. The new plan cannot do this for you. It is important for you to complete this step instead of leaving your money with your old employer. Having multiple 401k plans with former employers can make your retirement confusing and subject you to high fees. A Roth IRA is a type of tax-advantaged retirement savings plan that can provide you with substantial tax benefits when you reach retirement. While contributions to a Roth IRA cannot be deducted, your savings will be able to grow tax-free over time. When you reach retirement and begin to make withdrawals from a Roth IRA, you will not be taxed on them. Currently you are allowed to contribute up to $6,000 per year to your Roth IRA, and if you are older than age 50, you can contribute an additional $1,000 per year for catch-up contributions. To open a Roth IRA, you must meet income restrictions. 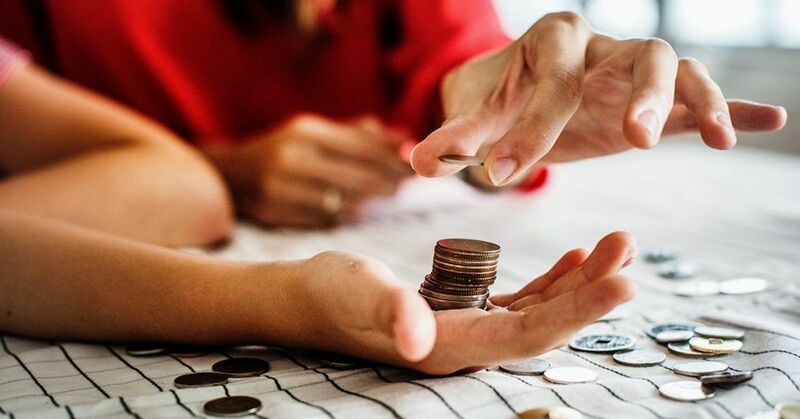 For people who are married and filing jointly, the ability to contribute starts to phase out once they reach a combined modified gross income of $193,000 or more. Married individual filers will not be eligible for Roth IRAs if they earn $203,000 or more. A traditional IRA is a type of investment account for retirement that you can open at a brokerage firm. The contributions that you make to an IRA are tax-deductible at the time that you contribute, meaning that you will save on your taxes each year. The money that is held in a traditional IRA will grow on a tax-deferred basis. The government does allow you to make withdrawals from your IRA, but you will be penalized if you do so before you reach age 59½. You can contribute $6,000 per year to an IRA if you are under age 50 and an additional $1,000 if you are older than age 50. What are the 401k rollover rules? When you leave your job, there are several 401k rollover rules of which you should be aware. According to the IRS, you must deposit the funds from your 401k that are paid directly to you from your old retirement plan into a new plan or IRA no later than 60 days after you receive it. If you do not, you will be assessed a 20 percent penalty under the 401k rollover time limit. You are also able to request a direct rollover from your old plan into a new plan, a Roth IRA, or a traditional IRA. You are able to roll over all of your eligible rollover distributions, which does not include certain loans that you have taken out and certain types of distributions. You have several 401k rollover options when you leave your job. You can choose to do nothing and to simply leave your money where it is as long as your balance is not less than the plan’s minimum. It is a wise choice for you to roll your balances over into a new account instead of leaving them behind, however. You are able to have your 401k funds rolled over directly from your old account or instead have them paid directly to you. If the plan sends the money to you, make certain to remember the 60-day 401k rollover time limit in order to avoid paying a 20 percent penalty. The options for 401k rollovers include completing an IRA rollover in which you transfer your funds from your old 401k into an IRA, completing a rollover into a Roth IRA, or completing a rollover from your old 401k plan into a plan that is offered by your new employer. Prior to 2008, people who wanted to complete 401k rollovers to Roth IRAs had to first complete 401k rollovers into traditional IRAs and then to convert their traditional IRAs into Roth IRAs. The law has since changed, but some plans still retain the no-rollover to Roth IRAs rule. 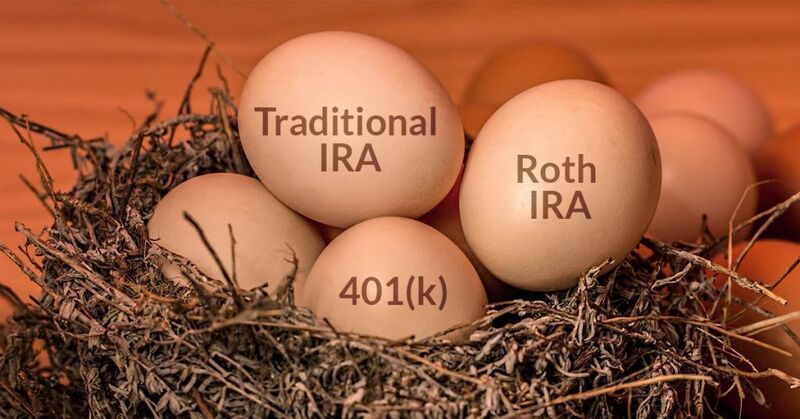 If your employer has such a rule, you can open an account at a brokerage firm, open a traditional IRA account, convert 401k to IRA, and then convert the traditional IRA into a Roth IRA. If you complete a direct 401k rollover into your Roth IRA, you will not be assessed the 20 percent withholding by the IRS. Another option is to complete an IRA rollover of your 401k balance. 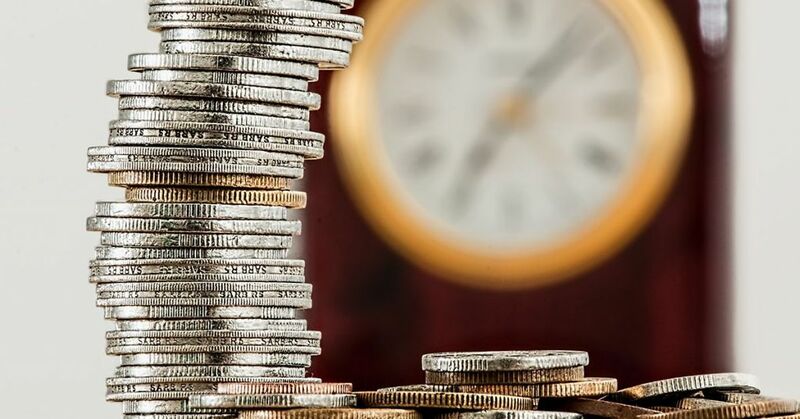 This may offer you savings if you believe that your tax rate when you retire will be lower than your current tax rate because you will be taxed when you take withdrawals after you retire. However, your contributions to an IRA now are deductible. To complete an IRA rollover, you will first need to choose a brokerage and open a traditional IRA account. You will want to arrange a trustee-to-trustee transfer from your former plan into your new IRA account. If the plan instead sends you a check or you cash out your balance, you may be subjected to penalties. Completing an IRA rollover of your 401k must be done the right way to avoid penalties and taxes. You should open an IRA rollover account at your chosen brokerage. Then, you need to contact your plan administrator for your old 401k plan and complete documents that direct the administrator to complete a direct transfer of your funds to the IRA rollover account. The administrator will then send a check to the brokerage to fund your IRA rollover account. You will not be assessed the 20 percent penalty or run afoul of the 60-day transfer rule when you complete your 401k rollover in this manner. After the money has been deposited into your IRA rollover account, you will need to pick your investments. You also have the option of completing a 401k rollover to your new employer. To complete a 401k rollover to the new employer’s 401k plan, the new plan must first allow 401k rollovers. Some employer plans do not allow old 401k balances to be rolled over. To complete a 401k rollover to your new employer’s plan, you will need to fill out the required paperwork with your old plan’s administrator to complete a direct transfer of your balance. The administrator will send the money directly to your new plan in a seamless manner. If the administrator sends a check to you that is made out to the trustee of the new plan, it is nothing to be concerned about. It will still be considered to be a direct rollover. You will simply need to mail or bring the check to the plan’s trustee. Where is the best place to roll over a 401k? If you have decided that completing a 401k rollover to an IRA or to a Roth IRA is in your best interests, you will then need to choose the best place to roll over a 401k. There are many brokerages from which you can choose, and it is important that you understand what you should look for. Some brokerages charge fees that can eat away at your retirement savings overtime. Others allow you to complete a 401k rollover and to invest fee-free. For example, M1 Finance removed management fees and commissions from all of their customer accounts, allowing you to build your savings without cost. There are several reasons why completing a 401k rollover of your old accounts is a good idea. Many 401k plans have limits placed on your investment choices. When you separate from your employer, you may be charged exorbitant fees for your 401k account. A 401k rollover into a new account also makes your retirement savings less complicated. Instead of having to manage multiple accounts, you can benefit from the compounding of your greater balances in your single, new account. Finally, completing 401k rollovers into a single account can help to make certain that you don’t forget about old accounts that you have left behind at former employers. If you have an existing 401k account when you retire, you have several options. If you are at least age 59½, you can elect to begin receiving qualified distributions without being assessed the 10 percent IRS penalty for early withdrawals. The withdrawals that you take will be taxed at your current tax rate. You are not required to begin taking distributions until you reach age 70½, but you must begin taking them by April 1 after you reach that age. If you want to continue to contribute to your retirement account but are unable to make contributions to the 401k at your former employer, you can choose to complete a 401k rollover. If you choose to complete a 401k rollover, you will need to decide whether to choose an IRA or a Roth IRA. You will also need to understand the 401k transfer rules. If you complete an IRA rollover, you should be aware that you will only be able to make contributions until you reach age 70½. If you instead choose to transfer your funds into a Roth IRA, you can continue making contributions for the rest of your life. If you have already retired, there are several reasons why it is still a good idea to roll over your old 401k in to an IRA or a Roth IRA instead of leaving your money at your former employer’s. The fees charged by 401k plan administrators are higher than they are for IRAs. Rolling over your balances also gives you more control over your investment choices. Many employer-sponsored 401k plans include investments in the employers’ stocks. This can be a bad idea because your funds will not be diversified. Plus, if your old employer goes out of business or declines, you will lose some or all of your retirement savings. M1 Finance works to help you easily build wealth in several ways. First, M1 charges no commissions or management fees, so you can keep more of your money and avoid hidden fees eating into your returns. 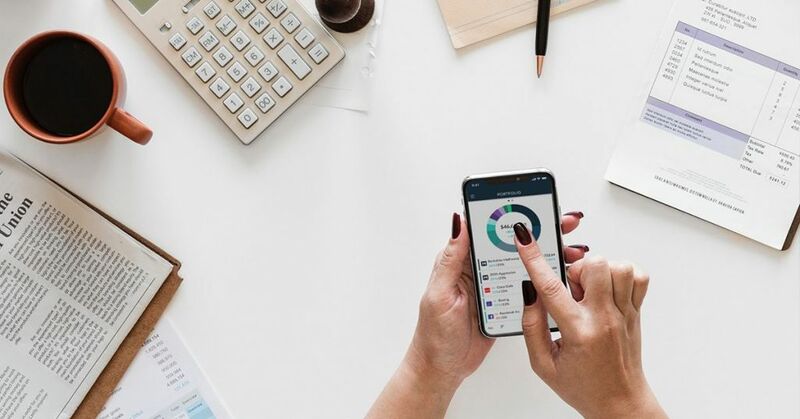 When you transfer your 401k to an IRA or Roth IRA at M1 Finance, you can also choose your own stocks or funds or opt into one of many expert portfolios tailored to your time horizon, risk tolerance, and financial goals. From there, the investing process can be completely automated to make good financial habits effortless. The platform offers automated trades, investing schedules, dynamic rebalancing, and built-in tax efficiency to keep your portfolio on track and help you save time. M1 believes you shouldn’t have to choose between an easy, intuitive investing experience and investing in what you want. The brokerage has been nationally recognized for this unique take on investing, and its customers rave about the ability to easily diversify and invest in any company, regardless of share price, with fractional shares. The lack of management fees and commissions is simply the cherry on top for this hybrid investment platform. With so many hidden fees (administrative fees, investments fees, service charges, commissions, account maintenance fees) lurking in the average 401k, rolling over to an M1 retirement account can help you stop losing money and earn more on your investments. To learn more about 401k transfer rules and rollovers, call M1 at 888-714-6674. You can also signup now to get started investing for your future.